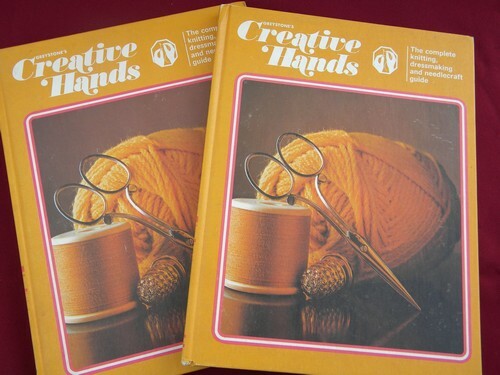 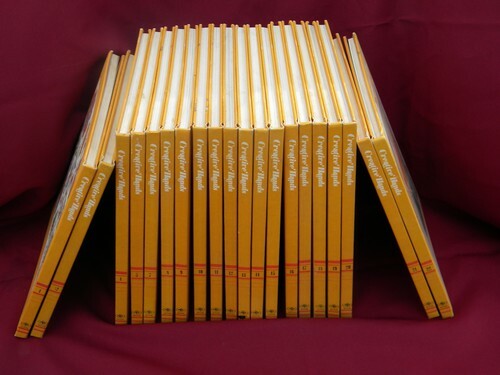 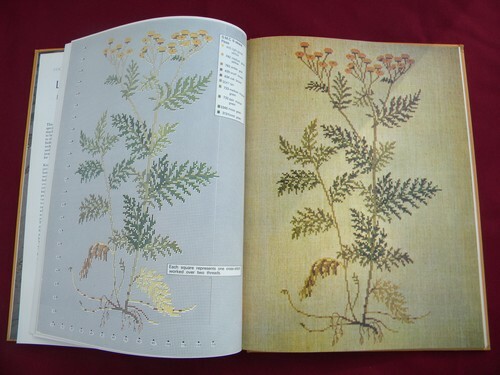 Large set of 1970s vintage Graystone&apos;s Creative Hands craft books... 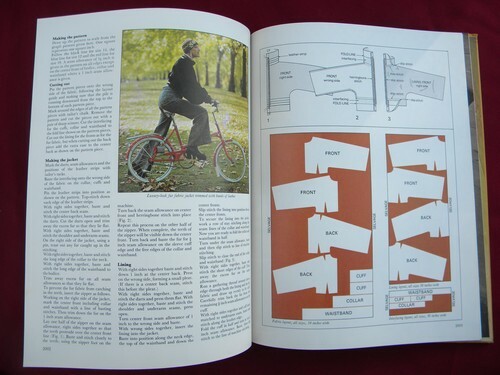 The complete knitting, dressmaking & needlecraft guide. 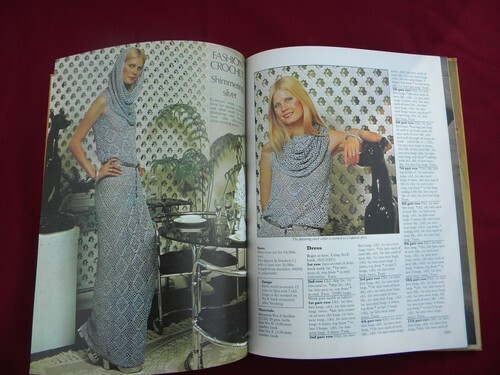 They are copyright 1975 and hove lots of patterns, projects and more. 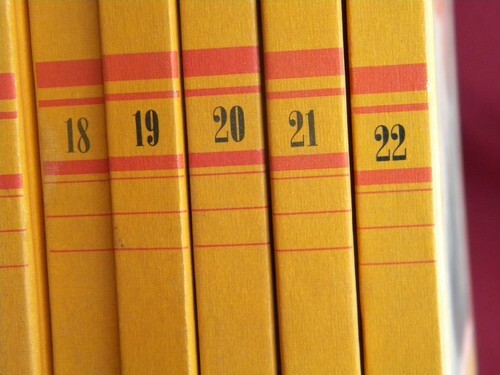 There are 20 volumes in this lot. 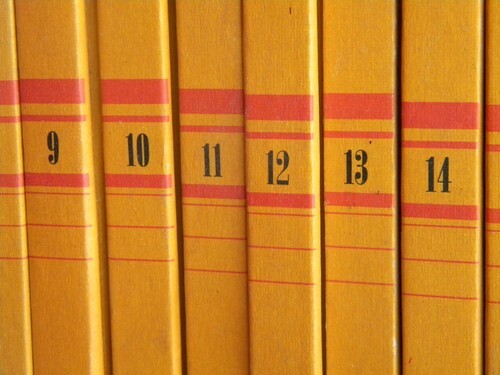 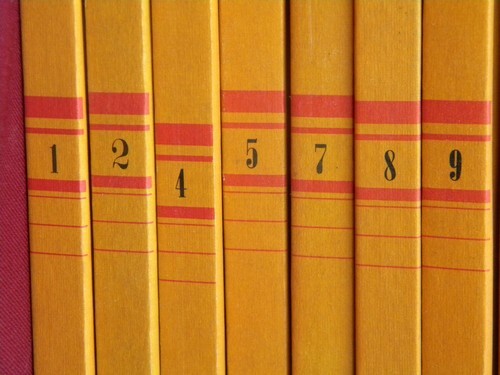 The set is complete except for volumes 3 & 6 which are missing. 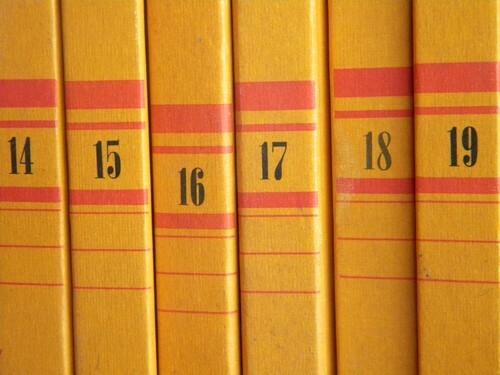 They do have some wear.